So you’ve managed to land that dream job in a foreign country. You’re excited and maybe a little bit nervous about making the move—but you shouldn’t let those nerves get in the way of the amazing opportunity ahead of you. There are a few things you’ll need to take care of ahead of time to get ready for your job in a new country, especially if your new job requires the use of a language different from your own. In case you are worried about what to prepare, here are some tips. Although you have a new guaranteed source of income, moving is still expensive. You don’t know what might happen before you get that first paycheck. 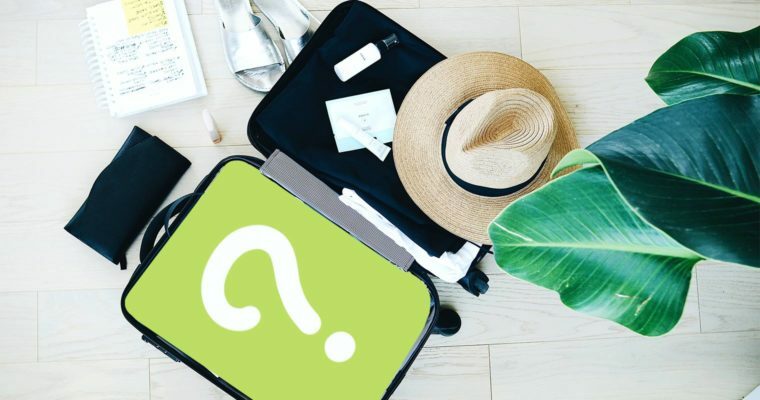 Your luggage may go missing while traveling from your home country, you will need to buy some stuff for your new place, or you might get sick while adjusting to the new environment—anything can happen! Even if you don’t have to use these emergency funds, it’s still better to be safe than sorry. If they’re still left in your account after a few paychecks, you can use the money for a holiday or keep it for future savings. What is the cost of living? Is it hard to find a place to live? How do you open a bank account? Which mobile company offers the best rate? These are important questions worth asking. You may think it’s easy to figure out how to do these things once you’re actually in the country, but trust me, there are so many things you need to sort out. Take the time to get to know what life will be like in your new country. It might even help to look up some of the local slang or memorize some common phrases you’ll need to use if you’re not already fluent in that language. Even a little bit of research can save you time and stress. This is the easiest way to look up cool cafés, famous restaurants, sightseeing spots, and quirky areas around the city. It’ll cost you some money, but because you have a secure job there, it will be an investment in the years to come. It’ll also give you some ideas of what makes your new city such a unique and inviting place. If you’re reading this article that means you’ve got some pretty strong researching skills and are probably used to searching for things on the internet. People use the internet to share their stories—so if you google stories of similar experiences, you’ll probably find someone who was in the same situation. If you can avoid making the same mistakes, who better to learn from than someone who has already dealt with everything you’re going through? You’ll find amazing people in your workplace, but what about having friends outside of work? If you don’t know anybody in the city you’ll probably feel a bit lonely, at least in the beginning. A web community is a good way to meet new people and make some friends—you might even meet your new best friend there! If you’re moving to an English-speaking country and English is not your native language, this is a great place to practice or improve your new English skills. Have you made the move to a new and exciting career abroad? If you have any other questions about how you can improve your English skills to progress in your international career, send them our way or get in touch with one of our advisors for more information.